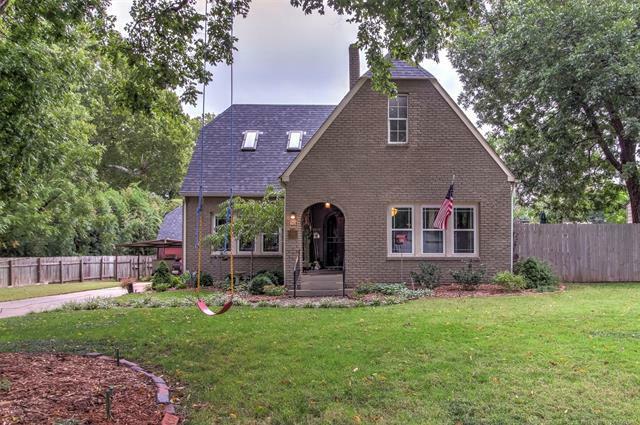 Historic White City full brick home. Combines beautiful updates w/vintage charm. Open concept, original hardwood flrs, Huge master suite w/ walk in closet, bath and office. Electric & plumbing updated in 2013. Meticulously/completely renovated. Come see! !